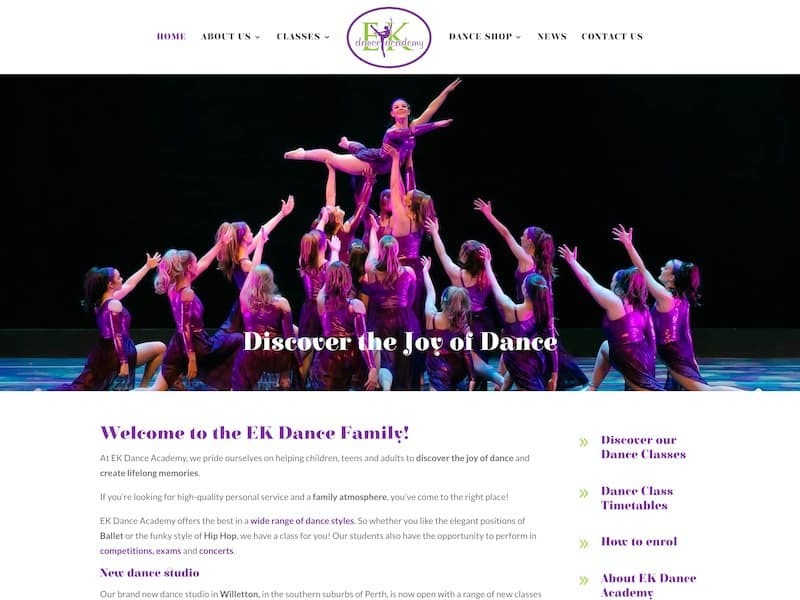 The EK Dance Academy website was redesigned to make it more user-friendly and easier for visitors to navigate and find information they need, as well as to make it mobile-friendly. 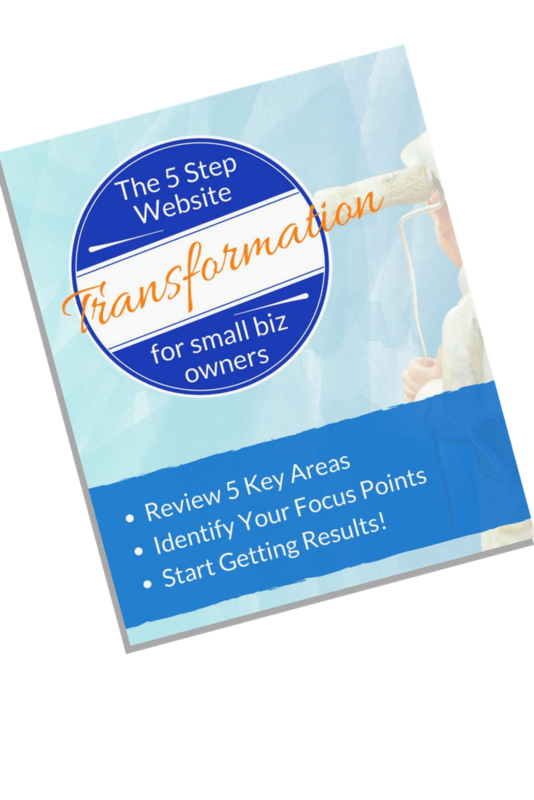 Additional functionality included a blog section, newsletter sign-up with MailChimp integration, and a product sales section. 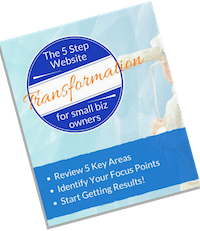 Erin had been with a previous website hosting platform for some time which was very limited in functionality and formatting options, so we recommended moving the website to the WordPress platform on locally available hosting servers. WordPress is one of the most widely-used platforms available today for building highly configurable and easy to use websites.